Dr Wireless has partnered with the absolute best of class UCAAS (Unified Communications As A service) providers in the industry. BroadVoice, Mitel, Pioneer Telephone, Jive, RingCentral, TPX, and Vonage for Business are all excellent voIP Business PBX Solutions. By selling and getting support from all of them, we can determine which is the best fit for your business. 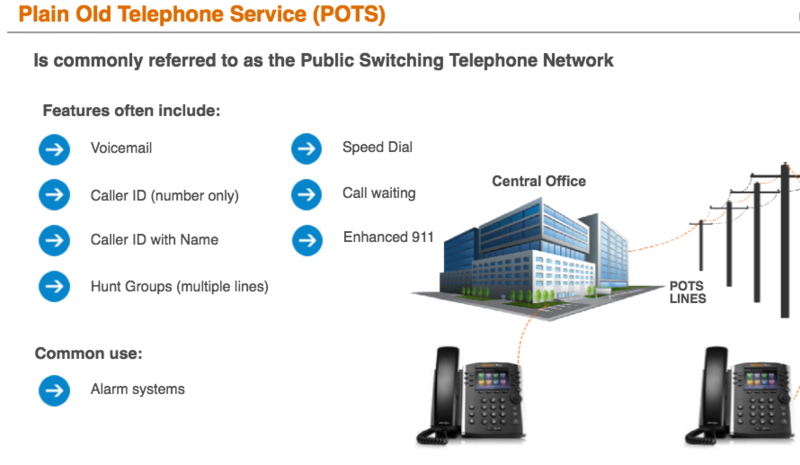 Today, owning your own on premise PBX is costly and not a very intelligent scenario. That's because the internet and cloud did to the incumbent on-premise phone providers, what the Internet and Amazon did to retail shopping stores. Why pay for equipment, expensive service contracts, and IT guys, when this service is delivered from the cloud like your internet and cable TV. If there is a problem, the solution just requires a phone call to the provider (or Dr Wireless). Are you still using a Plain Old Telephone, or Cellular Phone in your home or office? Why? You don't pay for every e-mail you send do you? So why are you paying for every phone call you make! Upgrade to a VoIP Home or Business Phone System and you can save money every month, as well as receive incredible collaboration features and a much better, and more reliable service. There is only one reason to still use POTS and that is because it's still the best solution for alarm systems Dr Wireless is partnered with Birch who provides POTS for out clients. For a FREE Phone system consultation and demonstration. Dr Wireless also offers business internet connectivity. 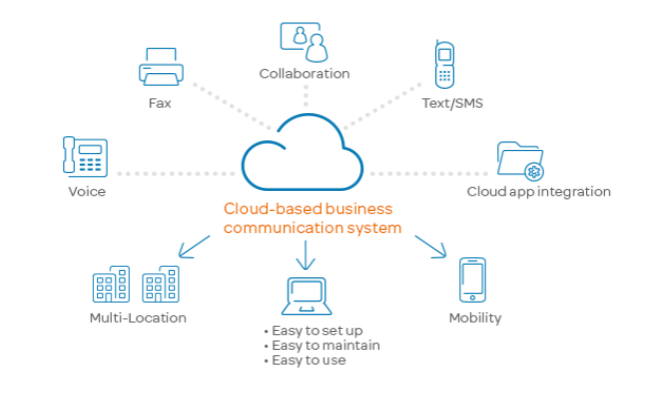 Typically, users will be able to fully control and customize their business telephone system from a dedicated web-based portal that is provided with the service. These portals are not just user friendly, they are completely digital and allow changes to be made in real-time, taking effect almost immediately. With full system control at your fingertips, you set your preferred call settings, and change it instantly as needed. You can easily set up your phone to automatically go to voice mail or go to another extension. And unlike old phone systems, you can set special rules. Let’s imagine you are in your office, and you have very important work to do, but you don’t want to be disturbed by anyone…except your secretary. You can set a rule that every call goes to voice mail except calls from a certain caller. Say good bye to annoying robocalls and solicitations as these get screened out. The reality is there is no need for expensive PBX Maintenance contracts or IT experts. Your phone system is in the cloud and maintained by professionals. That means if your office internet goes down, your communications doesn't. Having records of all calls, having a professional auto-attendent, being able to record calls, being able to do Video conference calling, being able to share your computer screen, being able to remotely change settings and being able to ring other phones simultaneously or sequential are only a few benefits. How about costing less than that plain old telephone system from the last century that is as relevant these days as a telegraph.